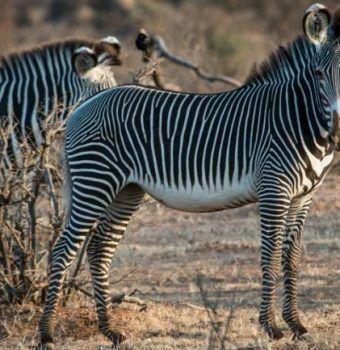 While Africa is filled with zebras, few of them are Grevy's. Dry northern Kenya is home to the unique Grevy’s zebra—distinctive by their larger size and round Mickey Mouse ears. 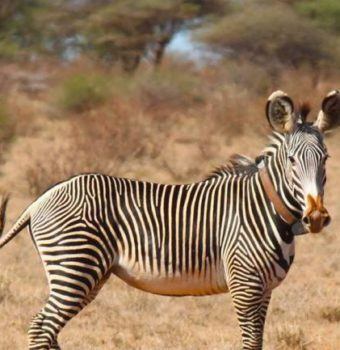 Grevy's zebra are very rare, with less than 2,500 remaining. The Grevy’s is quickly distinguishable from its plains and mountain zebra counterparts. The plains of Africa are filled with zebras, their distinctive coats forming a sea of black and white across the continent’s landscapes. But in dry northern Kenya the unique Grevy’s zebra makes its home, and less than 2,500 of these special animals remain. The Grevy’s is quickly distinguishable from its plains and mountain zebra counterparts due to its charming large round ears, and because it is tailor-made for the semi-arid climate where it lives. 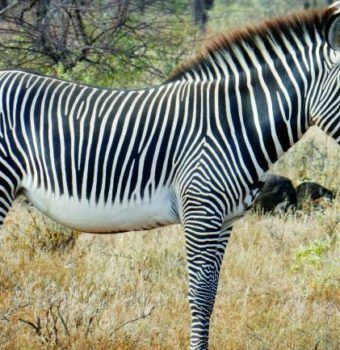 This zebra can survive for five days without water. However, even the hardy Grevy’s now struggles to live on land that has been overgrazed by livestock belonging to the local pastoralist communities. With drought always just a whisper away, the female Grevy’s zebra increasingly must leave her foal behind while looking for water. This increased search for water has amplified mortality rates, in turn leading to a dwindling population size. Grevy’s Zebra Trust (GZT) engages local people to protect the remaining Grevy’s zebra and their habitat. 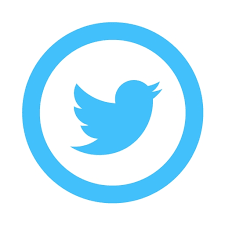 GZT’s work is rooted in local values, capacity, and action. Spread the Word! 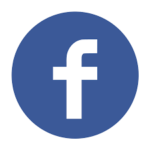 Connect with Grevy’s Zebra Trust on Social Media. 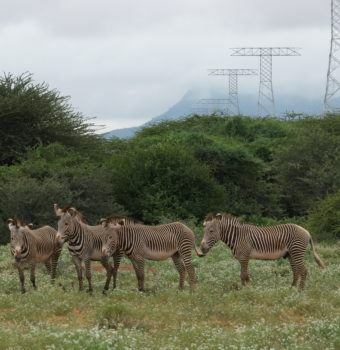 Restoring Grevys zebra habitat is a top priority for GZT. Grevy's Zebra Trust is the only organization dedicated to conserving the endangered Grevy's zebra. In this video from TV network HITN, Belinda Low Mackey talks about how GZT works with local people to protect these unique and beautiful animals from threats like the loss of their grassland habitat. 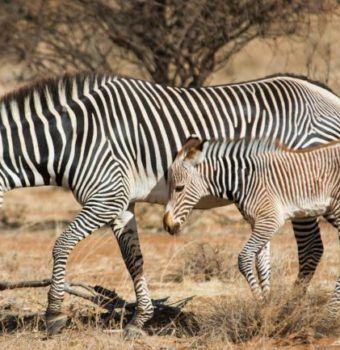 The survival of Grevy’s zebra and people’s livelihoods are inextricably linked. They rely on the same habitat. 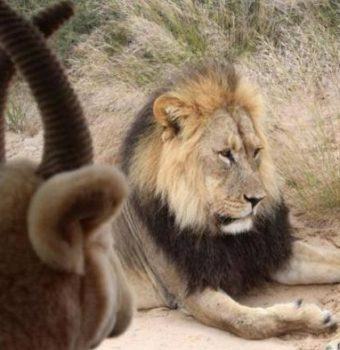 Belinda Mackey says that being in the presence of wildlife has the unique effect of making her feel both alive and peaceful at the same time. Growing up in Kenya, Belinda was able to spend time with wildlife, but left her home country to teach English in Bolivia after earning a university degree in Spanish. 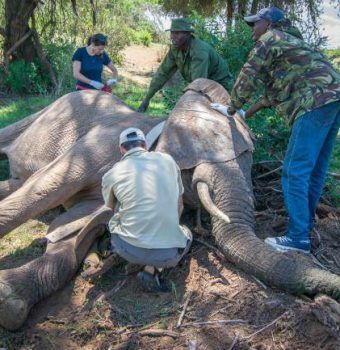 She wanted to change careers to work with wildlife, and applied to a masters program in conservation biology despite having none of the right qualifications. 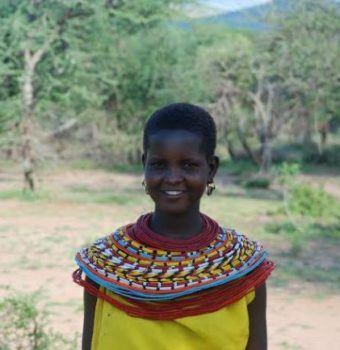 She was accepted and after gaining a distinction in her studies, returned to Kenya to begin her work with Grevy’s zebra. 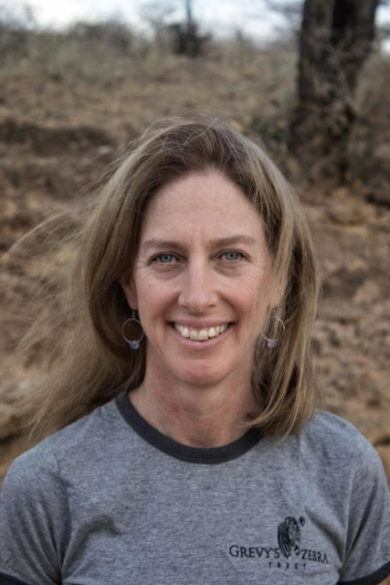 She founded GZT to work with local people on conservation across the Grevy’s range in Kenya. 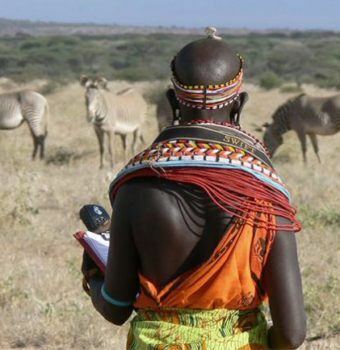 Scouts are local women and men who are employed several days a week to monitor the Grevy’s zebra herds and report their findings. Scouts make recommendations to local community managers based on their work, creating a high level of engagement and awareness. By connecting communities with the animals, GZT has seen a shift in attitudes and positive feelings toward the Grevy’s zebra. 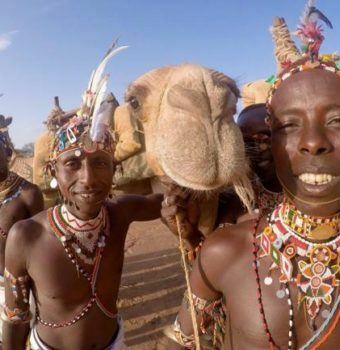 Human populations across Kenya have grown and become less nomadic, resulting in livestock overgrazing that leaves land bare and reduces habitat for both livestock and Grevy’s zebra. GZT helps communities create systems of Holistic Rangeland Management that use grazing cattle to fertilize the land with their hooves and dung. In pilot areas the land is beginning to turn green again with a resurgence of native grasses. 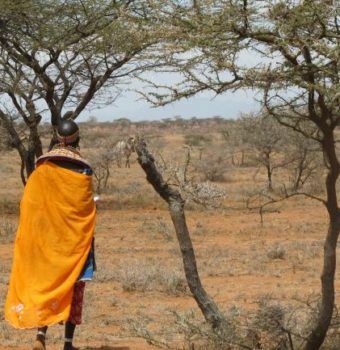 In El Barta, the northern region of Kenya, resources for Grevy’s zebra are abundant, but the Samburu and Turkana tribes who live there often conflict over resources and livestock. 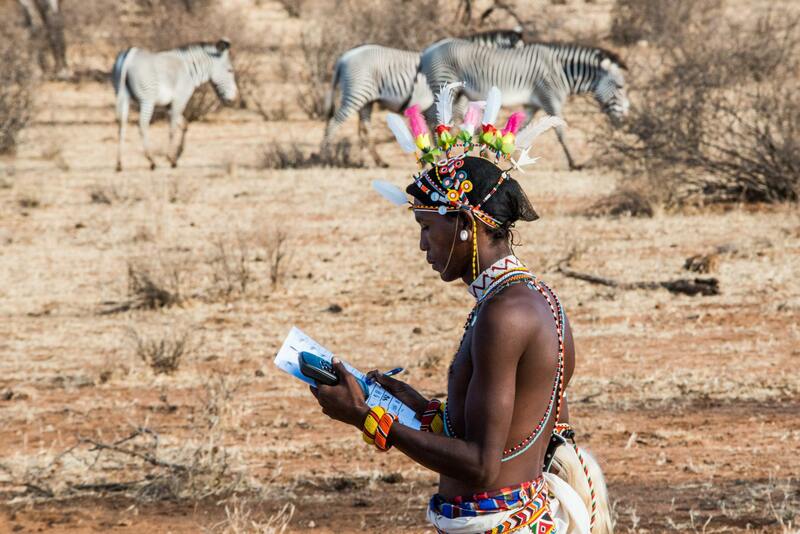 The Grevy’s Zebra Ambassador program brings together members of both tribes to save the Grevy’s with data collection, security and surveillance. By working together representatives of each tribe create a platform to initiate peace. 94 Fill 1 Created with Sketch. 40% Fill 1 Created with Sketch. 20% Fill 1 Created with Sketch. $150 will fund a school visit to engage children in conservation education to foster positive attitudes towards wildlife in the next generation. 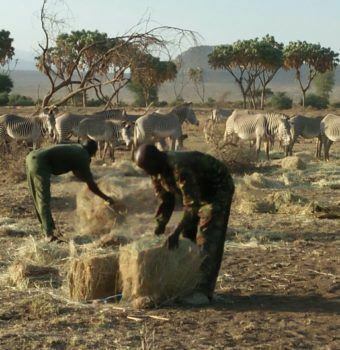 $5,000 will restore 125 acres of bare land back to productive grassland for Grevy’s zebra. 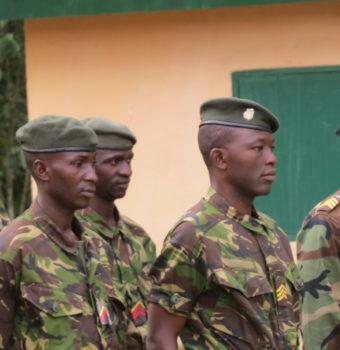 A donation of any amount will support the Grevy’s Zebra Scouts, who are local women paid to monitor the zebra herds. Grevy’s Zebra Trust (GZT) engages local people to protect the remaining Grevy’s zebra and their habitat. 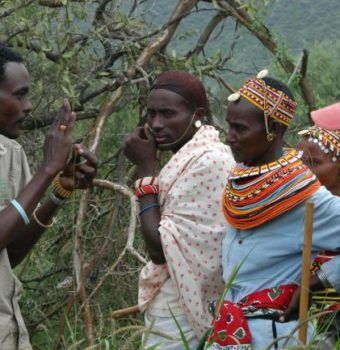 GZT enables local communities to protect land for their livestock as well as for wildlife.